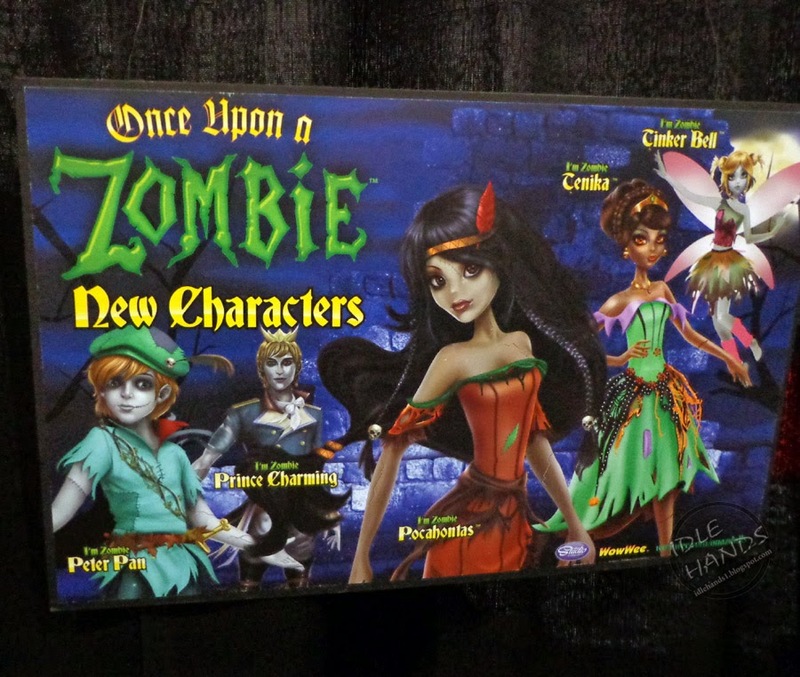 Super huge thanks to Idle Hands for these images of the Once Upon a Zombie dolls and their new fashion packs. 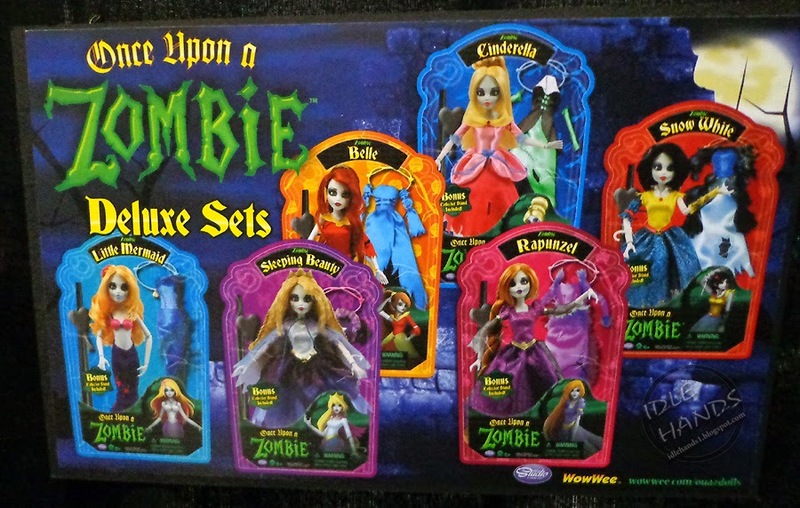 I’m excited to see more things from this brand, although the dolls have never shown up locally for me. What do you think? 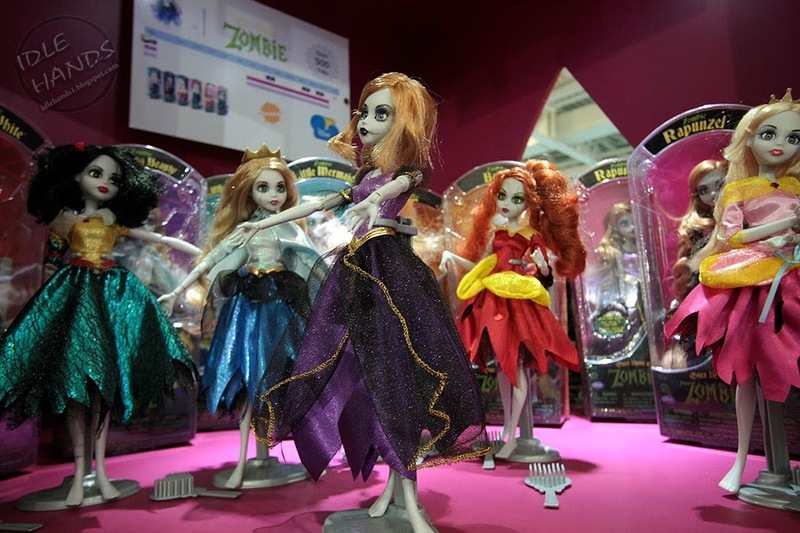 Do you own Once Upon a Zombie dolls?